The pace is persistent and the stakes have never higher. Distributed Denial of Service (DDoS) attacks represent a new reality where the strikes have morphed beyond standard and commonplace, and into dangerous and continuous. 49% of respondents would lose $100k or more per hour during peak periods due to a DDoS attack. DDoS attacks aren't showing any signs of abating. 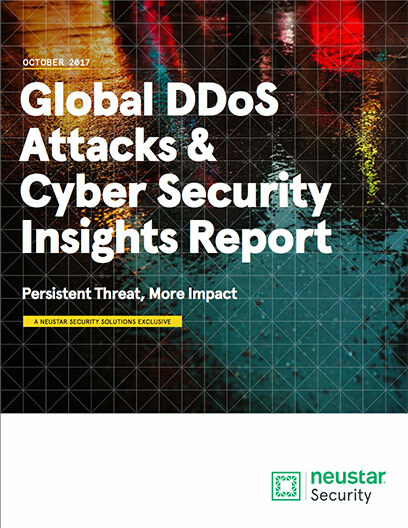 Download the report to learn more about today's DDoS landscape and what you can do to protect your company.